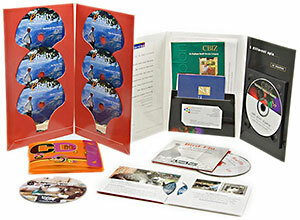 Information Packaging Products offers a large number of options when it comes to CD and DVD packaging. It can be as simple as a jewel case with a printed insert, or as elaborate as a bound book with attached media trays to hold multiple CDs or DVDs. The decoration processes are as varied as the construction options that we offer. 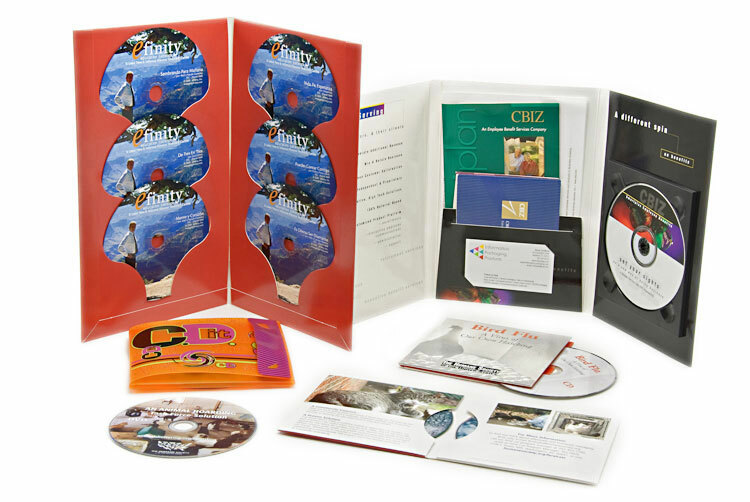 We can handle all your CD & DVD replication needs as well. Please contact us to find out more.